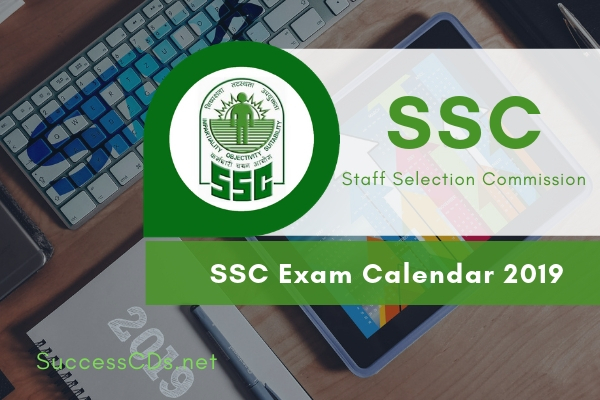 SSC Exam Date 2019 - Staff Selection Commission (SSC) has announced the official dates for SSC Exams for the Year 2019-20 (31st March 2020). The schedule which features is tentative.The advertisement dates and last dates of all written tests to be conducted in 2019-20 are released. The SSC examination calendar carries forth the important dates of all the exams to be conducted by the commission in the year 2019-20.